I was given an advance copy of this book by the author in exchange for an honest review. The Whistle Walk set during the Civil War involves a friendship between two woman, a most unlikely pair. Lydia can't believe she is married and is now the lady of Ironwood Plantation, Being the lady of the house is hard as she tries to act like she knows what she is doing and remember everything her mother taught her. She barely knew the man she married but over time has come to learn to love him. Then one day military men come knocking on her door to encourage her new husband to enlist and she can no longer deny the war is knocking on her doorstop. Ruth a field slave, put up on a auction block, is bought by Lydia to save her from the ruthless slave driver. Ruth feels completely lost in her new role as a house slave but works hard to learn to live in the big house. Lonely and without family she feels she must stay with Lydia to repay her for her kindness. Brought together by the war they form a deep friendship that binds them together to conquer the battle that rages around them. 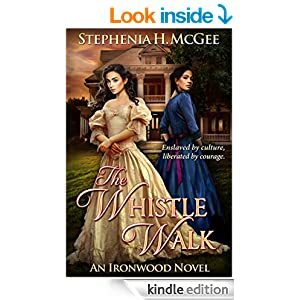 Stephania H. Mcgee's book, The Whistle Walk, is so much more than the wonderful romance story that it is. Set during the Civil War this action packed book is filled with great detailed descriptions of a time so long ago. So true to life, I found myself smiling as I envisioned the Whistle walk, I cringed when the cannons fired, and I was disgusted at the descriptions of the many injustices of that time. The women in this story stand out for their courage to make the right decisions. From deep within came an incredible strength to help them get through some rough situations. Working through their emotions these women were able to overcome the horrors of a time long ago. I can't wait to read more of this saga from Stephania H. McGee! 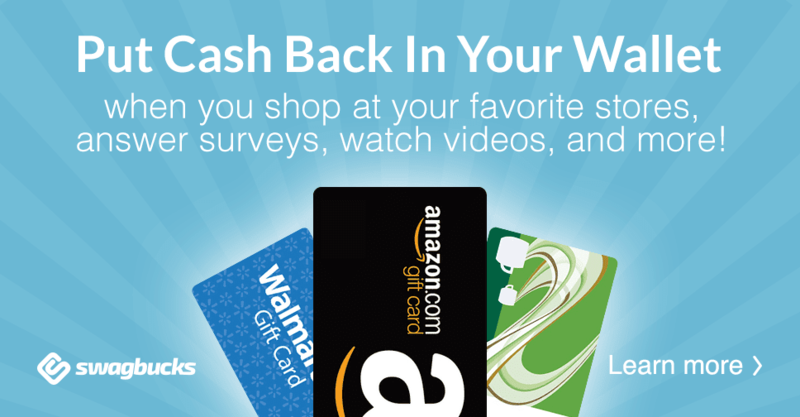 Some of the links in this post contain affiliate links. You can read my full disclosure policy here.